← Autism Welcomed “Smile On This Berry Autism Day !” Time-Out @ Berryville in DELAND FL! Well here we go trying to get our Dustin once again to come outside to watch the Fireworks , which we are calling Disney Lights , so that it doesn’t seem so scary to Dustin. 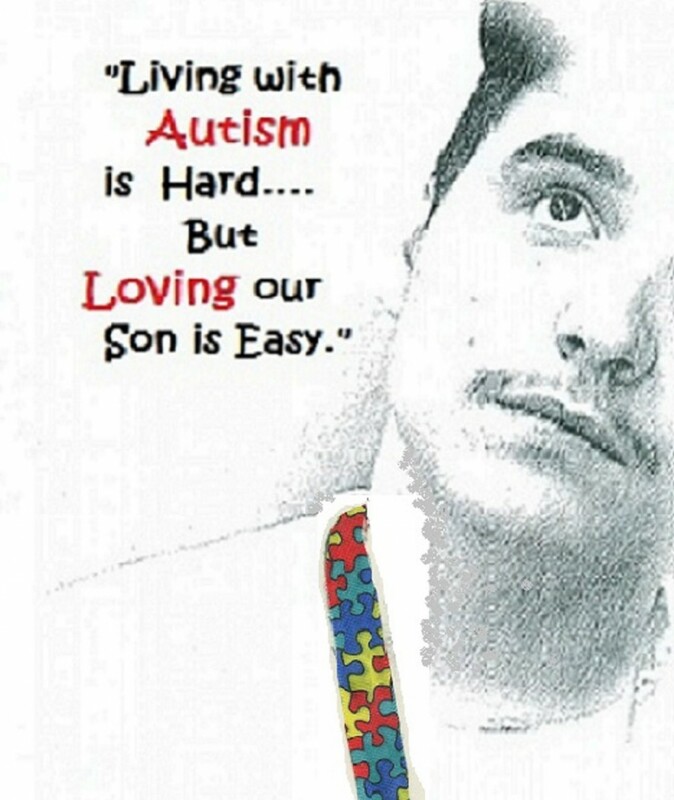 With most individuals who have autism, this holiday is far from exciting. It can be scary, upsetting, and cause a lot of anxiety. This is just one of the things on top of venturing in to public places that we’ve tried to help Dustin either over come or tolerate. He’s come a long way from staying in his room hiding under his blankets while holding me and shaking to “Today” , where Dustin willingly goes outside and watches the display from inside our vehicle. What may be baby steps to some of you , I rather consider them to be huge stepping stones to a much braver Dustin. As a mother , it has taken me about 15 years before I could actually watch the fireworks myself, rather than comforting my Dustin and missing every year’s light show. So , if you are one of those Parents who missed the Lights this year because of those Autism Fears/Melt-Downs…..